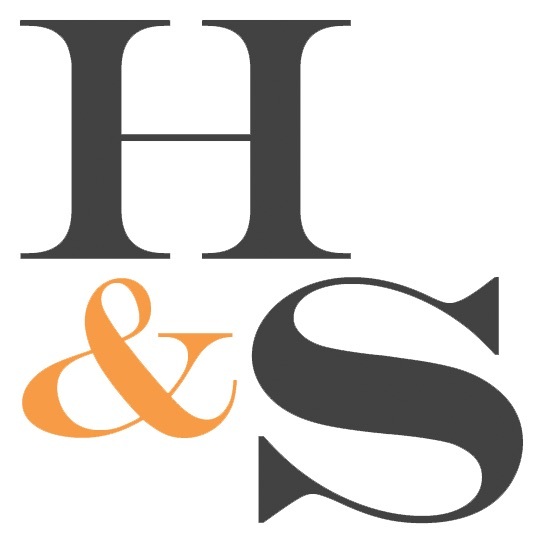 Hall and Stott are a small, friendly and independent student law book publisher, based near Bath in the UK. At Hall and Stott, our aim is to publish practical, comprehensive law books that will help students hit the ground running. And we want to publish the best books that we can - not the most books that we can.